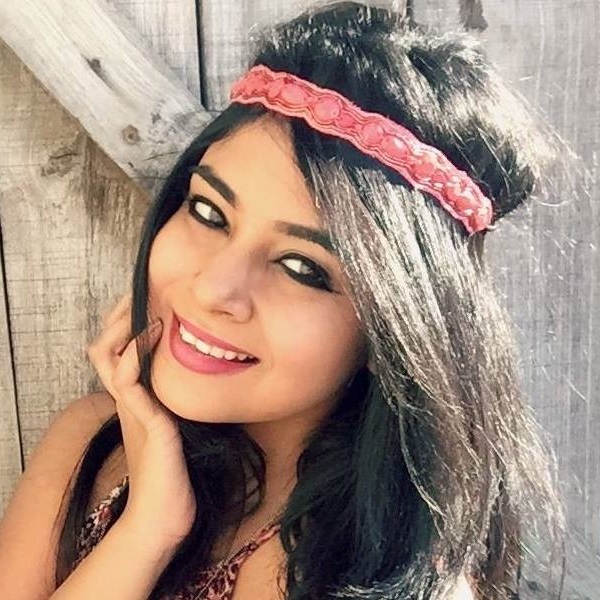 Zap The Zit: Acne Dots And Patches To Break Up With Breakouts! I bet no girl likes the sight of acne when she has a big day ahead of her. I’ve experienced it and you probably have, too. Until now, it took a while to treat acne and I remember during college, I would miss class because I did not want anyone to notice my pimples or make fun of them. It was only a few days ago that my cousin brought to my attention that acne patches exist! They’re compact in size and are quite popular in Asia. Before you settle for one, you must know that they come in two types - medicated and non-medicated. Medicated patches usually contain benzoyl peroxide or salicylic acid, non-medicated ones are oil-absorbing. We’ve given you a mix of products to choose from below, feel free to take your pick! We think you’ll love this product because it does NOT contain parabens, artificial fragrances, pigments or chemicals. On the contrary, it has volcanic ash, tea tree oil and salicylic acid. Plus, its main aim is to absorb excess oil and minimise the size of pesky pimples. Once you start using these spot patches, you’ll never want to switch to another beauty product ever again! Not only is it packed with mild plant-based ingredients, it also has a low irritant formula that’s suitable for almost every skin type. You’ve got to try it to believe it! 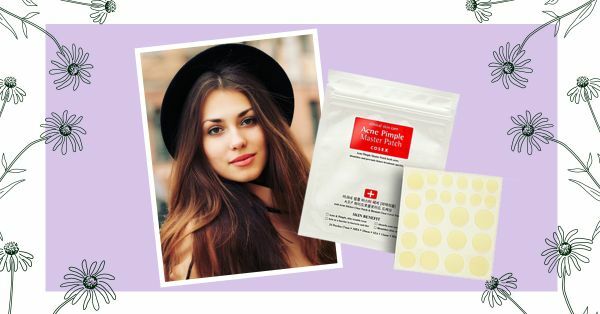 If you have tiny bumps on your face, these acne patches will treat your skin like a pro! All you’ve got to do is cover your zit with this transparent circular sticker and leave it on for the night. The morning after, you’ll see a noticeable difference in size. Don’t you just love the packaging of this amazing pimple patch? If you pick a pack up, you’ll get 24 patches. We bet that after using this pimple patch your skin’s going to turn clearer and smoother. Even though this product is slightly expensive than the rest, we know for a fact that it’s worth every penny. The patch acts like a sponge that absorbs oil and pus. They also act as protective layers for the skin by protecting it from dust, bacteria and dirt. These hydrocolloid acne stickers are tiny in size, but they’re super effective when it comes to banishing those zits. It’s a cruelty-free and vegan product that dries up acne without leaving behind scars and marks.